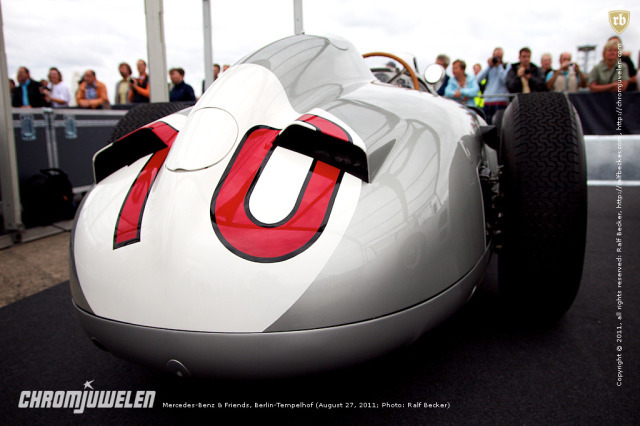 Just hit one of the images above to visit our "Mercedes-Benz & Friends" gallery. 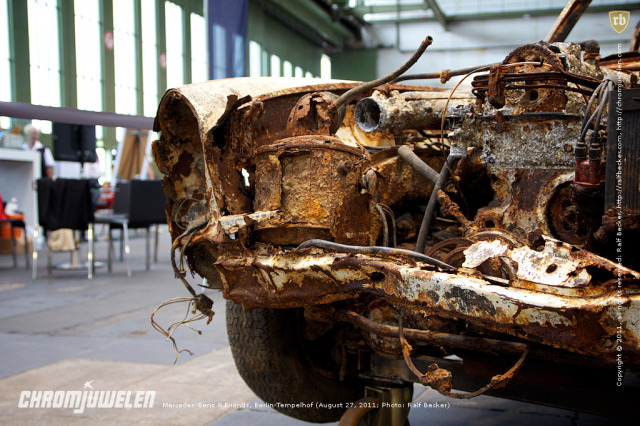 It seems the New Beetle wasn't a huge succeess in Germany. Only 2283 Beetles have been sold in 2010. 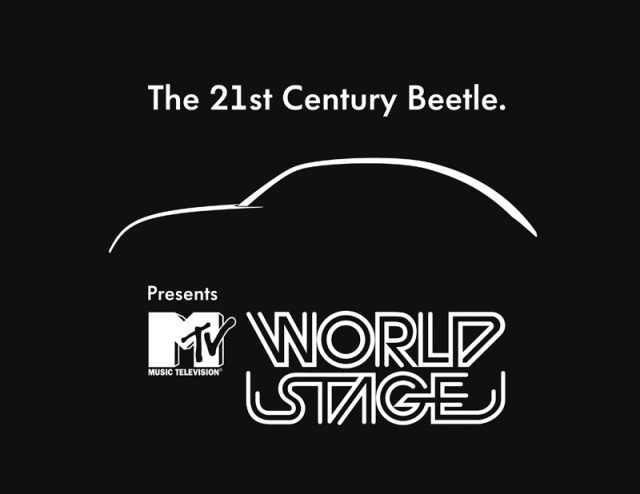 To present the upcoming "21st Century Beetle", Volkswagen formed a partnership with MTV and announced to premiere glabally. The 2012 Beetle will be unveiled on April 18 in a "whirlwind tour of three continents". The kickoff will occur in China, followed by reveals in Berlin and New York City. The entire event will be covered by MTV, with special guests planned for each event. In the States the event will be headlined by The Black Eyed Peas while in Germany Volkswagen will kick it with Belgian duo 2 Many DJs. 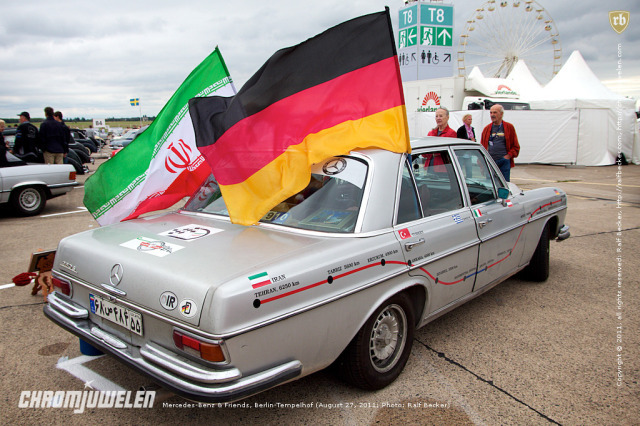 Volkswagen invited us to join their party in Berlin. Hell yeah, we are part of it!